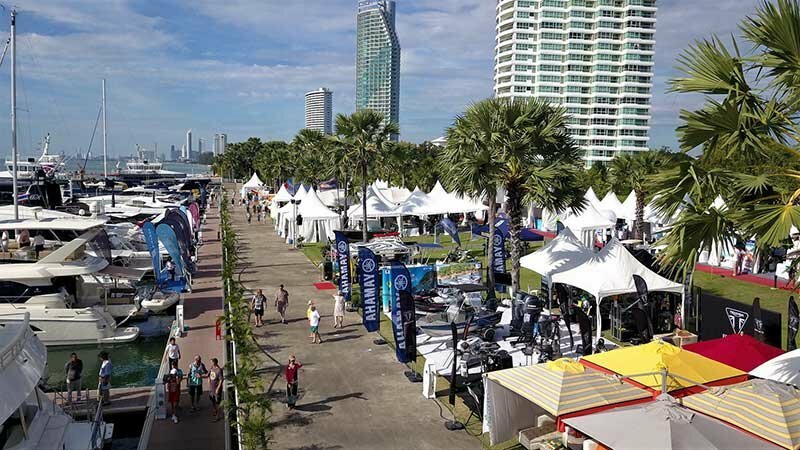 Ocean Marina Pattaya Boat Show organisers target 6,000 visitors. PATTAYA, Thailand – Thailand is gearing up for its annual showcase of marine and luxury from 29 November to 2 December when leaders in the country's boating and luxury lifestyle industries come together for the 7th Ocean Marina Pattaya Boat Show, and where consumers gather to see the latest products and technologies on offer. “Ocean Marina Pattaya Boat Show has seen steady growth in the last six years. The number of boats and brands has increased year-on-year, and in 2017 visitor numbers were up 23% on the previous year,” said Mr. Napong Paripontpochanapisuti, Acting Managing Director, Ocean Property Co. Ltd., organisers of the Ocean Marina Pattaya Boat Show. 2017 was a record year for the show with almost 6,000 visitors from 22 countries attending. 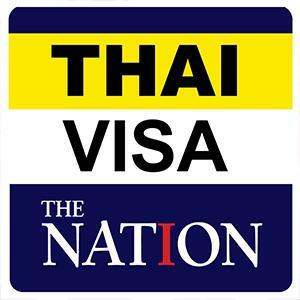 With strong support from the Thai Government, organisers are investing heavily in a comprehensive online/offline visitor marketing campaign targetting HNWIs throughout Asia and key cities in China, expectations are 2018 will be the best show yet. Pattaya's popularity as a seaside destination is at an all time high with more than 14 million visitors in 2017. Visitors are expected to increase as additional airlift and capacity at U-Tapao Rayong-Pattaya International Airport comes online, and the Eastern Economic Corridor (EEC) project starts to take shape. 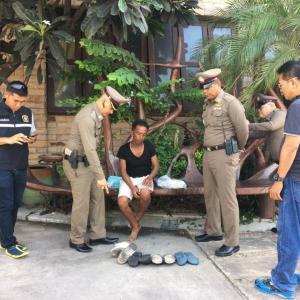 Linking Pattaya, via the Hua Hin ferry, with the Thai Government's “Thai Riviera” project – which reaches from Petchaburi to Ranong – further strengthens Thailand's East Coast as a prime tourism and business region. “We are already seeing the benefits of East Coast growth in the marine industry. Charter and day trips are up 20% year-on-year, the number of new boats sold into the region is up 10% year-on-year and international yachts visiting the area is also increasing on the back of government changes to immigration last year. At Ocean Marina Yacht Club we are catering to this increased demand by expanding our capacity 15% to 440 berths,” said Mr. Scott Finsten, Harbour Master of Ocean Marina Yacht Club, organisers of the Ocean Marina Pattaya Boat Show. The show has an impressive 20,000 sqm of exhibition space and in addition to the in-water boat display, demos and onshore marine products and services, exhibitors will include super bikes and cars, real estate, home products, hotels and resorts, food and beverage, and lots of activities for families. To view current exhibition space availability, go to www.oceanmarinapattayaboatshow.com/site-plan. The 7th Ocean Marina Pattaya Boat Show takes place 29th November to 2nd December at South East Asia's largest marina, Ocean Marina Yacht Club in Pattaya. Entry is free.